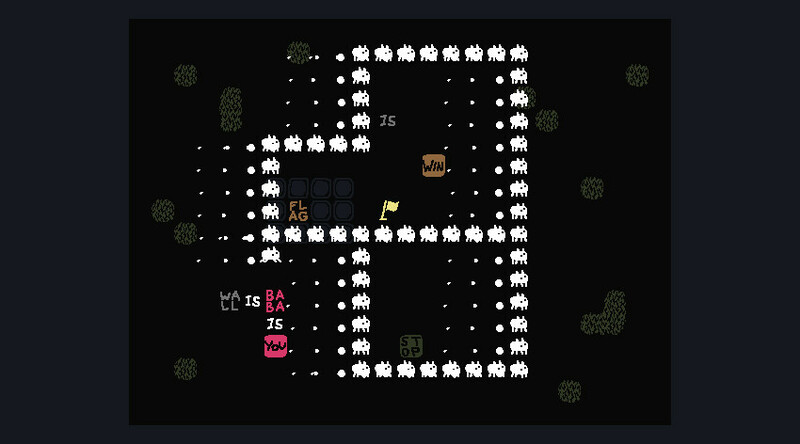 Baba Is You is a game where the rules of each level are represented as moveable blocks which players can re-arrange in order to solve puzzles. 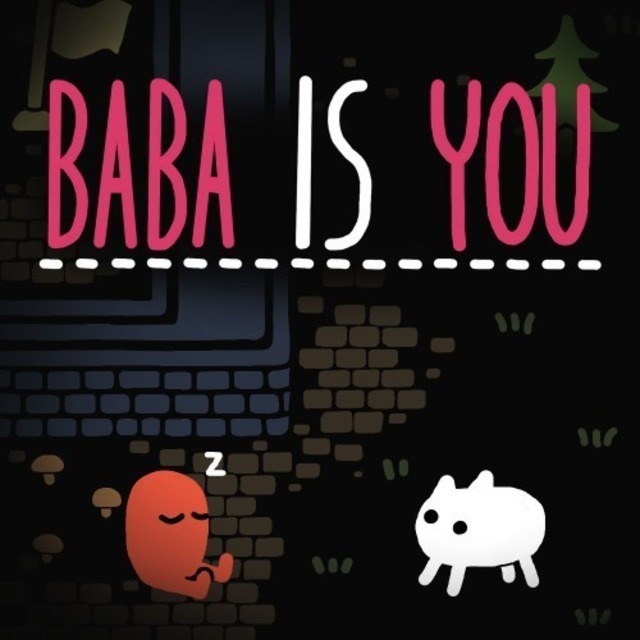 Baba Is You. Wall Is Sink. Game Is Good.